GM CARS 2018 - 8 CARS YOU NEED TO KNOW!! Wallace Chevrolet > Acadia > NEW GM MODELS 2018 – 8 CARS YOU NEED TO KNOW! 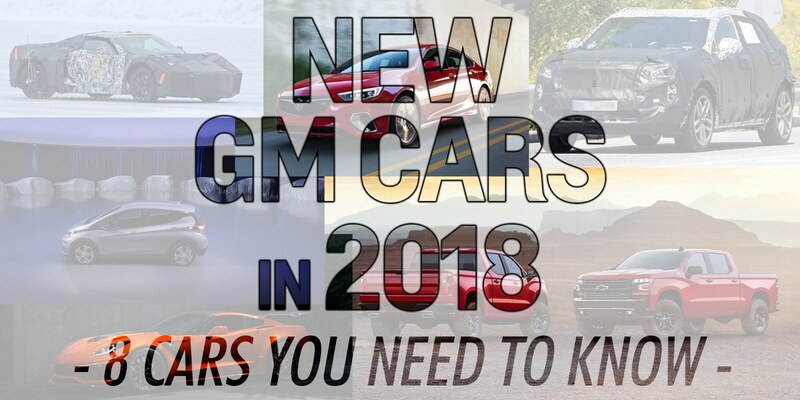 NEW GM MODELS 2018 – 8 CARS YOU NEED TO KNOW! General Motors introduced a slew of new vehicles in 2017! From crazy-fast sports cars like the 650hp Camaro ZL1 to SUVs like the new Chevrolet Equinox, GMC Terrain, GMC Acadia, Chevrolet Traverse and more there was no shortage of introductions. It’s no secret: Trucks are the MOST important vehicle for GM as far as North-American sales are concerned. 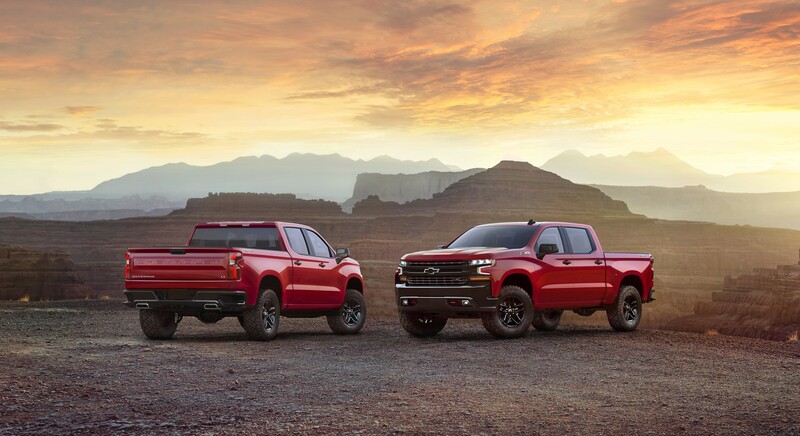 GM has already released a few official shots of the 2019 Chevrolet Silverado but details will remain scarce until the North American International Auto Show in January. We expect deliveries to start in mid-late summer. The truck twins (Sierra/Silverado) are almost always introduced side-by-side, which leads us to believe the 2019 GMC Sierra will be revealed sometime in early 2018. GM has remained mum on official details on the new truck but we’d be shocked if it didn’t land later in the year. We expect a reveal early in the year with possible introduction in late 2018 or early 2019. We’ve seen spy shots of the Cadillac’s new junior SUV for months! We know it’s in the pipeline. As the name suggests the XT4 will have a smaller footprint than the XT5. Expect more eye-popping styling and a reveal early in the year with deliveries later in the year. Car enthusiasts are frothing at the mouth in anticipation of the new 750hp Corvette ZR1! Chevrolet revealed the new supercar in late 2017 and it’s touted as the fastest and most powerful Chevy ever produced! With 0-60mph dispatched in less than 3 seconds and a top speed of 212mph it’s truly a Ferrari fighter. Canadian deliveries should start in spring. 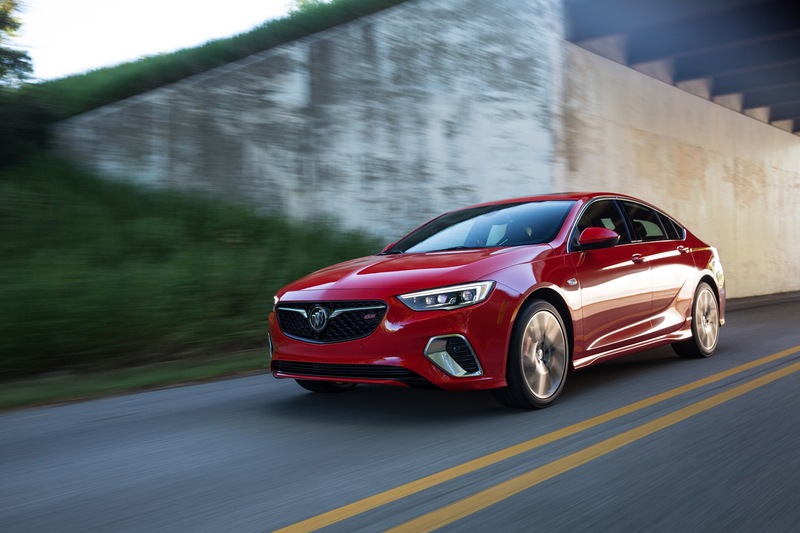 The new three-pronged Regal lineup was revealed in 2017 but we’ve yet to see the new vehicle on dealer lots in Canada. Gone is the typical four-door sedan configuration- a hatchback and wagon will be the only variants on offer! Initially, the Tour X wagon will not be introduced in Canada. Let’s hope we see it and the rest of the new lineup as soon as possible, likely badged as a 2019 model. Hot on the heels of the 2018 Camaro ZL1 comes the more track-focused Camaro Z/28. 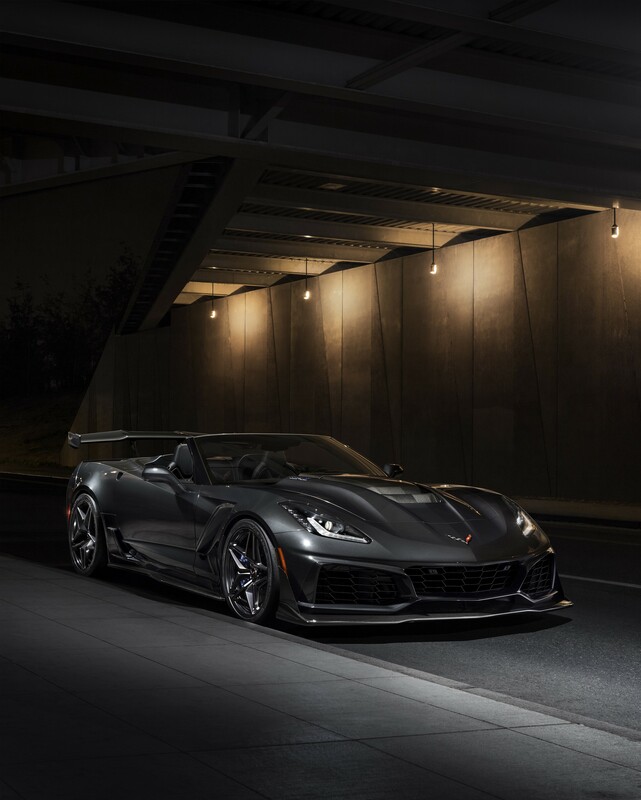 While we’ve heard hardly a whisper on this new model (so as not to steal thunder from Corvette ZR1), we very much anticipate a reveal later in the year. We expect this to be revealed after the Silverado, which means we won’t know much until spring at the earliest. Don’t put your driving gloves on quite yet! We’ve heard rumours about a mid-engined Corvette for years, but our guesses were all but solidified in 2017. Numerous spyshots revealed a strange-looking Corvette with a mid-engine-type layout. It remains to be seen whether it will be A) Sold alongside the C7 as new Corvette variant B) A replacement for the C7 waiting in the wings or C) A whole new model. Regardless, we expect to finally see a reveal sometime in 2018, with possible deliveries sometime in 2019. 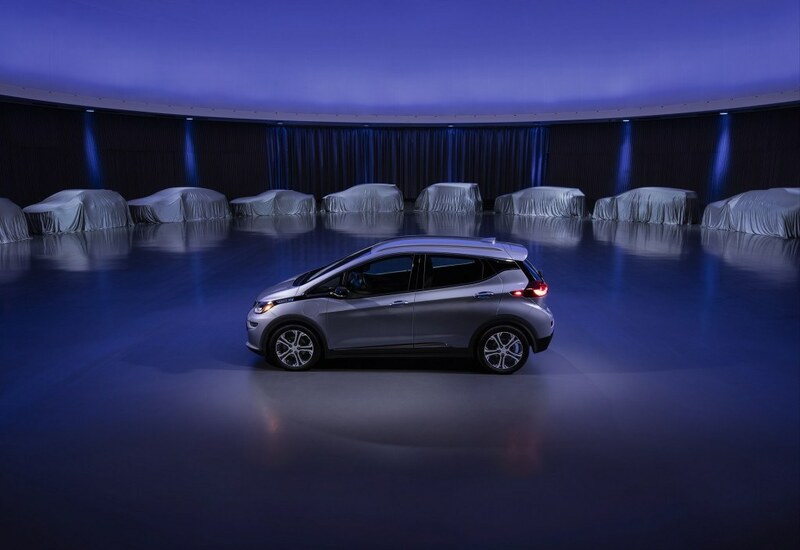 The Chevrolet Bolt EV has been met with critical acclaim and GM wants to keep the party going! In October, the company announced it would unveil two new battery-electric vehicles within the new 18 months. In fact, GM will offer 20 electric & hydrogen vehicle globally by 2023). With this in mind there’s a very good chance we’ll see the reveal of another EV sometime in 2019. Which GM cars 2018 are you most excited to see and drive? Let us know in the comments below!